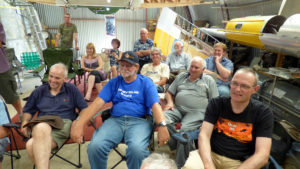 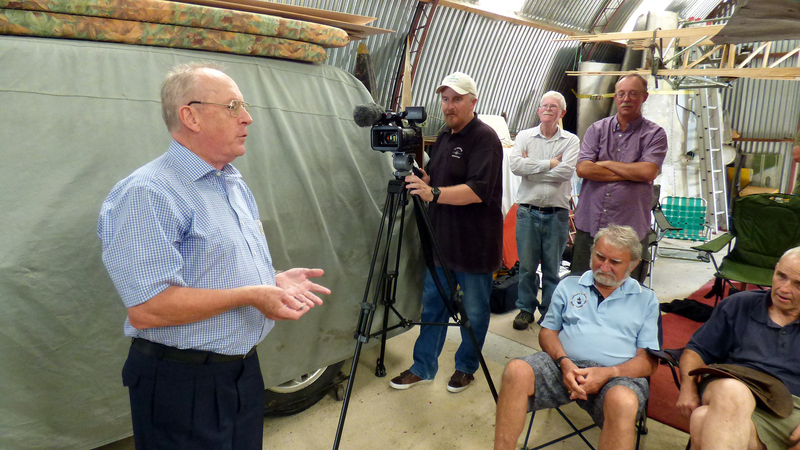 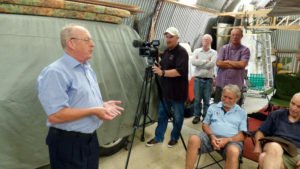 This episode features a talk given by Mick Murray at a WONZ Forum Meet in 2016 at the Subritzky family’s hangars. 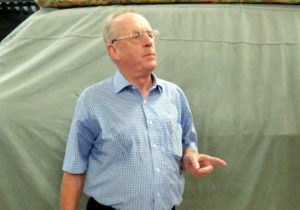 Mick was a Navigator on No. 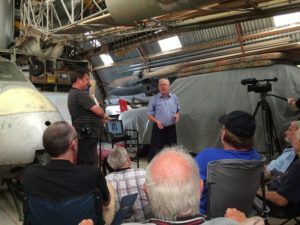 14 Squadron RNZAF’s English Electric Canberra, both in New Zealand and Singapore. Sadly we do not have Mick’s photos for this page but the audio is actually very rich with stories and history without the need for visuals.